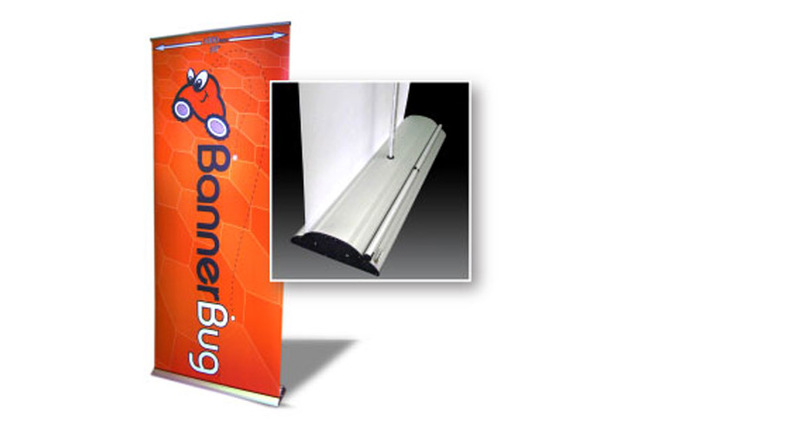 Banner Bugs are available in a wide range of widths, from the Mini at 400mm to 2900mm, and heights, from 1500mm to 2950mm. Whilst the bases are predominately silver, the standard 850mm wide model is also available in black. Our Banner Bugs come with A-grade graphics and are printed digitally at high resolution. We only use JetPrint for printing our graphics, ensuring a durable finish with bold colours. All graphics are scuff and tear resistant, and can be wiped down for easy cleaning. All Banner Bug banners can be re-skinned should you need to update your branding or change your message; please contact us if you require a quote. These banners are backed by a 5-year manufacturer’s warranty, giving you peace of mind that they will endure well into the future. How long is the turnaround on Banner Bugs? Our normal turnaround is about 5 working days, but if you need a rush job please let us know and we’ll endeavour to meet your deadline. What size are these banners? 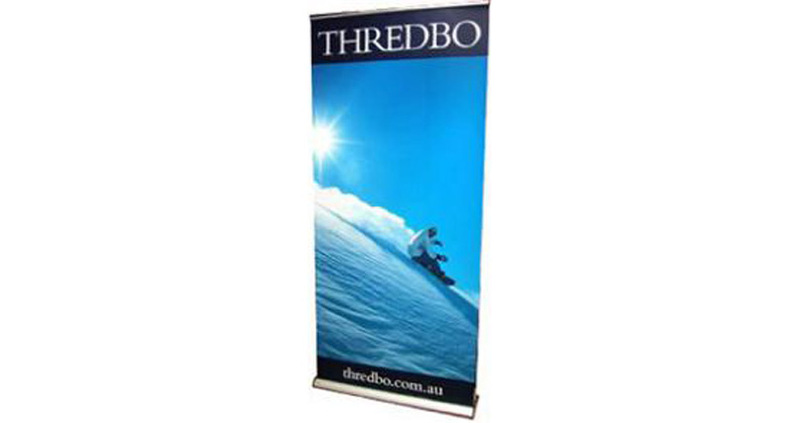 The Banner Bug is available in a number of widths and heights to suit your display needs. 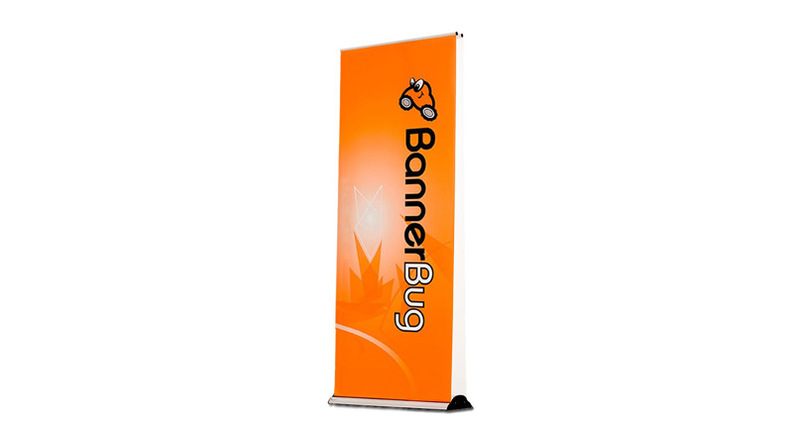 Yes, we have both single- and double-sided Banner Bug options available. "Remarkably easy and efficient online service. 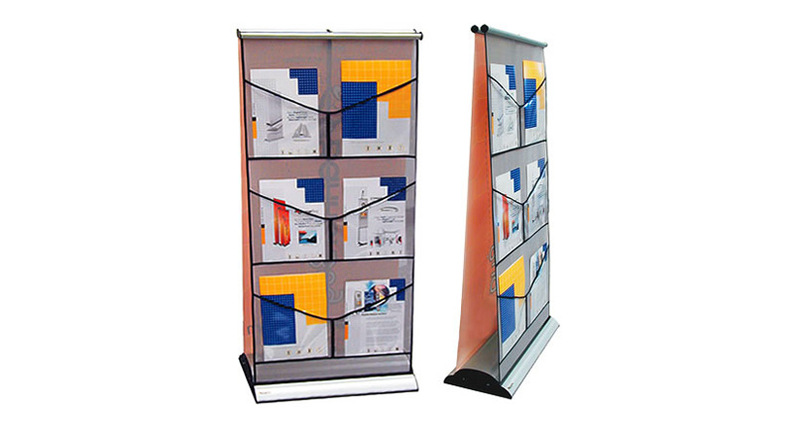 Fabulous banners - colorful and sturdy. Highly recommended." "Banner Bug was very efficient and we got our banner in record time!" "Great service now twice from Displays Direct, especially with tight deadlines. Fantastic quality of work and always there to help!" 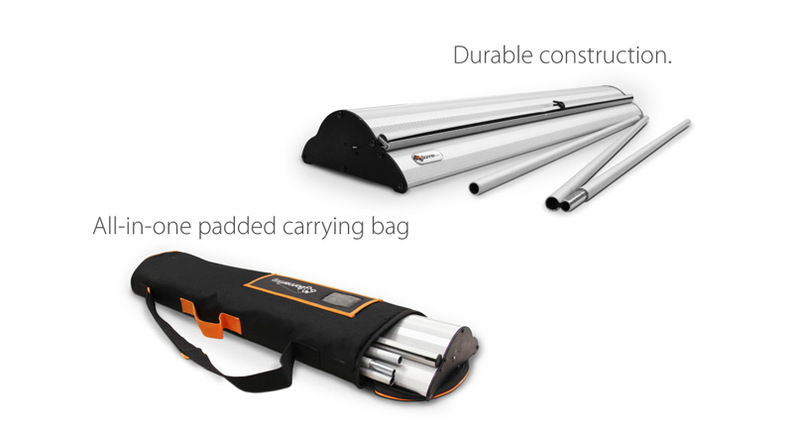 "Easy to deal with and quick delivery. Finished product looks great!!"